Spring Fish Sale is Underway – Stock your ponds! Sterilized Triploid Grass Carp are also available to control aquatic vegetation. Sterilized carp that are incapable of producing viable young, is the only form of grass carp legal in NY due to concerns of the potential impact fertile grass carp could have on the ecosystem. Grass carp prefer submergent, tender plant species such as elodea, coontail, fanwort, curly leaf pondweed, and watermilfoil. They will not control emergent plants such as cattail, bulrush or floating plant species such as water lily. A DEC permit is required before you can buy and stock grass carp in your pond. The permit form is available from the NYS DEC at http://www.dec.ny.gov/docs/wildlife_pdf/grasscarpstockap.pdf, or you can call our office and we can mail a copy. The permit should be completed and sent to DEC at least three weeks before our sale to ensure you receive your permit before our deadline. This year pickup will be at our NEW LOCATION 7312 RT 31 Lyons, NY 14489 (just behind the Sheriff Offices.) Thursday May 2nd – 5-6 P.M.
Our annual Forever Green Tree & Shrub sale will be hosted at our new offices located at 7312 Rt. 31 in Lyons. 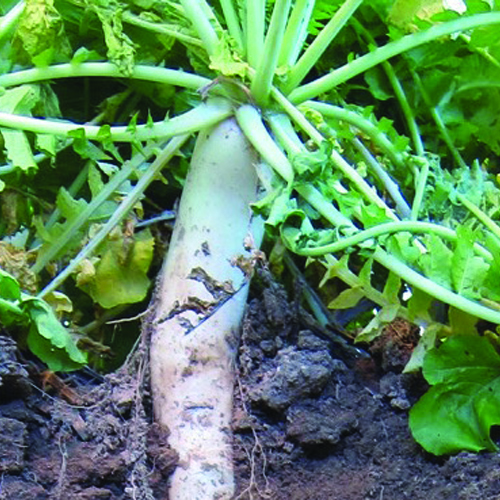 All seedlings are bare root stock. Consult our catalog for a detailed description of what a bare root plant is. The stock may be used for wildlife habitat, erosion control, reforestation, windbreaks, landscaping, Christmas trees, etc. All trees and shrubs sold are to be used for these conservation practices. Trees and shrubs are sold with the understanding that they will not be removed from the planted site for resale with the roots attached. Orders are filled on a first-come, first-serve basis. The District reserves the right to refund payment on items if they should become unavailable. The District will NOT be responsible for the success or failure of plantings. 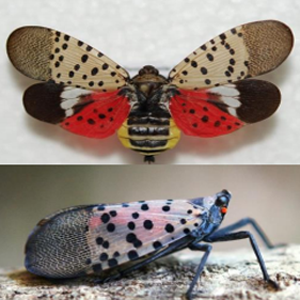 A single adult Spotted Lantern Fly was discovered in a vehicle in the Albany District. In addition, a single adult insect was reported on a private Keuka Lake property in Penn Yan, Yates County. 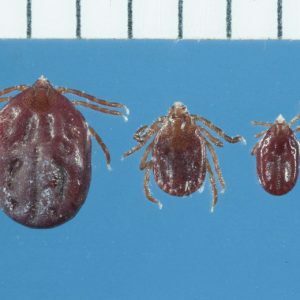 ALBANY, N.Y. (AP) — Public health and agriculture officials are warning New York residents, farms and visitors to take precautions outdoors as a new tick species has been found in the state. The Departments of Health and Agriculture and Markets issued a warning Tuesday for an insect commonly known as the “longhorned tick,” which was recently discovered in multiple locations in Westchester County. 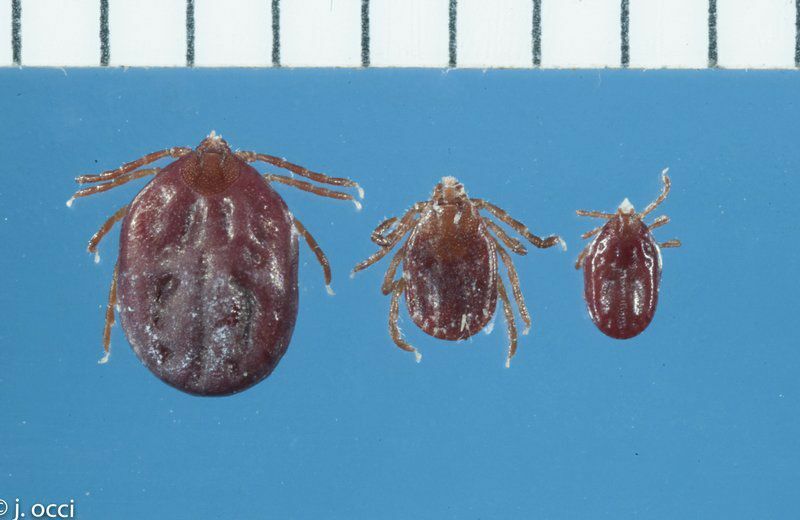 Officials say the tick can also pose a threat to livestock. The tick is native to the Pacific region but has been found recently in New Jersey, Virginia, West Virginia, North Carolina and Arkansas. The District will be offering it’s first water chestnut hand will competition. July 21st and Bay Bridge South (Lake Shore Marshes). 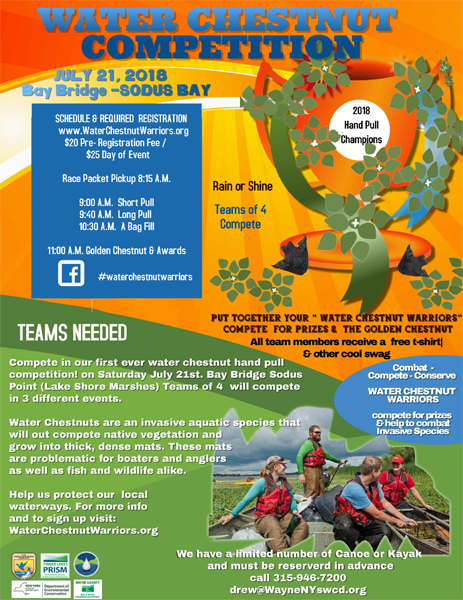 Water Chestnut Warrior teams of 4 will compete in 3 different events – a short pull, long pull and a bag fill – to see how quickly and efficiently they can work to remove water chestnuts from the bay! Gift Cards to local restaurants will be awarded to the 1st, 2nd and 3rd place teams and all participants receive a free t-shirt. Registration is $20.00 for team of 4 ($5.00 per person)- Is your team up for the challenge? Governor Andrew M. Cuomo today announced that $20 million has been awarded to implement water quality protection projects on 56 farms across the state. The funding was provided through the first round of the Concentrated Animal Feeding Operation Waste Storage and Transfer System Program. It supports projects that will allow livestock farms to better manage and store nutrients, such as manure, to protect ground water and nearby waterways. The program is a part of the Governor’s historic $2.5 billion Clean Water Infrastructure Act of 2017 which invests an unprecedented level of resources for drinking water, wastewater infrastructure and other water quality protections statewide. Through the program, 61 waste storage and transfer systems will be installed on CAFO-permitted farms in 25 counties throughout the state. Grants will help offset the cost of construction, site preparation and associated best management practices. 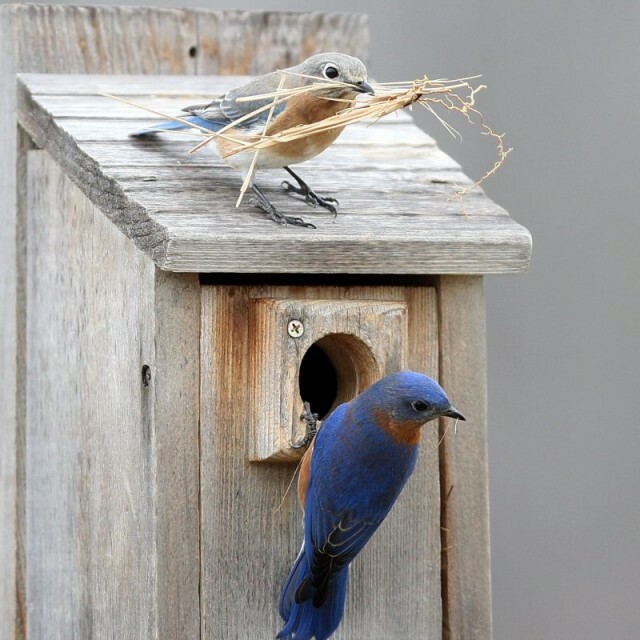 Funded projects will also help farmers meet the New York State Department of Environmental Conservation’s new environmental requirements first announced in January of this year. The funding is being provided to County Soil and Water Conservation Districts, which applied on behalf of eligible farmers, in the Capital Region, Central New York, Finger Lakes, Mohawk Valley, North Country, Southern Tier, and Western New York Regions. A list of the award totals is available here. 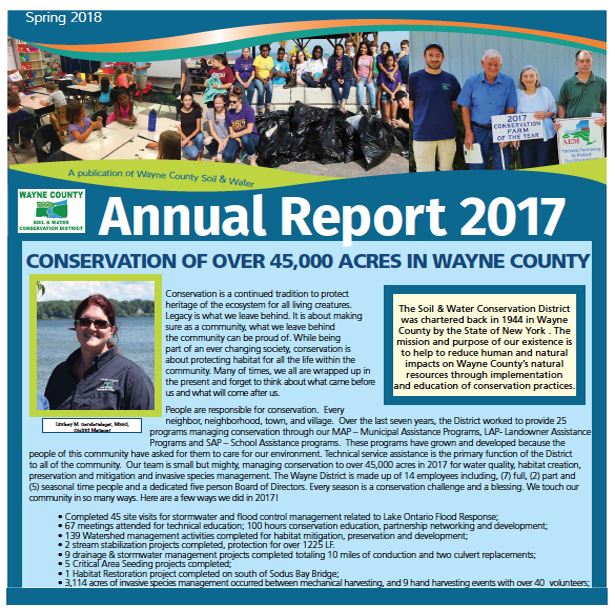 In addition, the Department of Agriculture and Markets along with the Department of Environmental Conservation have developed an informational document to educate communities on the importance of manure storage facilities to maintain New York State’s environmental standards. Manure storage provides farmers with more flexibility to apply manure at optimum times—after a crop is harvested and when weather and field conditions present a low risk of run-off—for efficient uptake and recycling by crops. Storing manure makes it possible for farmers to better achieve a higher level of nutrient management and maintain environmental protections. The fact sheet can be found here. The Clean Water Infrastructure Act of 2017 invests a record $2.5 billion in critical water infrastructure across New York State. This historic investment in drinking water infrastructure, wastewater infrastructure and source water protection actions will enhance community health and wellness, safeguard the State’s most important water resources, and create jobs. Funding for projects will prioritize regional and watershed level solutions, and incentivize consolidation and sharing of water and wastewater services. Governor Andrew M. Cuomo announced that $50 million in grant funding is available, over three consecutive application rounds, to help New York livestock farms implement water quality protection projects. The funding is a part of the Governor’s historic $2.5 billion Clean Water Infrastructure Act of 2017, which invests unprecedented resources for drinking water and wastewater infrastructure and other water quality protection across the state, including funds to ensure proper management and storage of nutrients such as manure on farms. County Soil and Water Conservation Districts can apply for the CAFO Waste Storage and Transfer System Program on behalf of eligible farmers. The maximum award amount per proposal is $385,000, which includes funding for engineering and construction expenses. 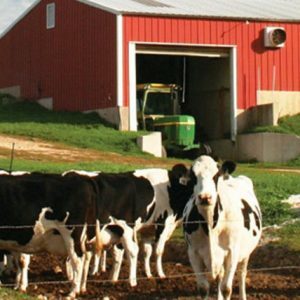 Grants will help Concentrated Animal Feeding Operation-permitted farms offset the cost of water quality protection projects, such as manure storage construction, site preparation and associated best management practices. New York State has more than 500 CAFO farms, most of which are dairy farms with 300 or more cows. 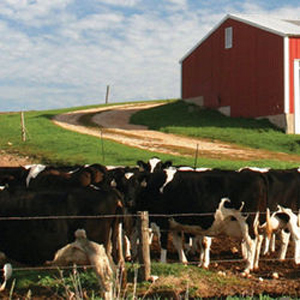 CAFOs can also include associated livestock operations such as beef, poultry and equine farms. Projects funded will also help farmers meet the New York State Department of Environmental Conservation’s new environmental requirements first announced in January.